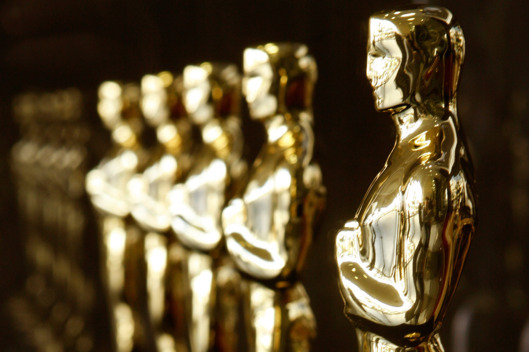 The Academy Awards returns this Sunday 4th March for its 90th annual celebration of film. Given last years shock Best Picture mix-up, we are assuming this year is going to be incredibly tame and probably ride the wave of all the previous awards shows. So here we have 5 of our Queens’ predictions for what ‘will’ win, and what we ‘want’ to win.